The Western Red Colobus, also known as bay colobus (Procolobus badius) is found in West African forests including in The Gambia. These herbivores mainly eat leaves and are usually found in large groups (20 to 80 individuals) although they split into smaller groups when foraging. Leopards are among their few natural predators. 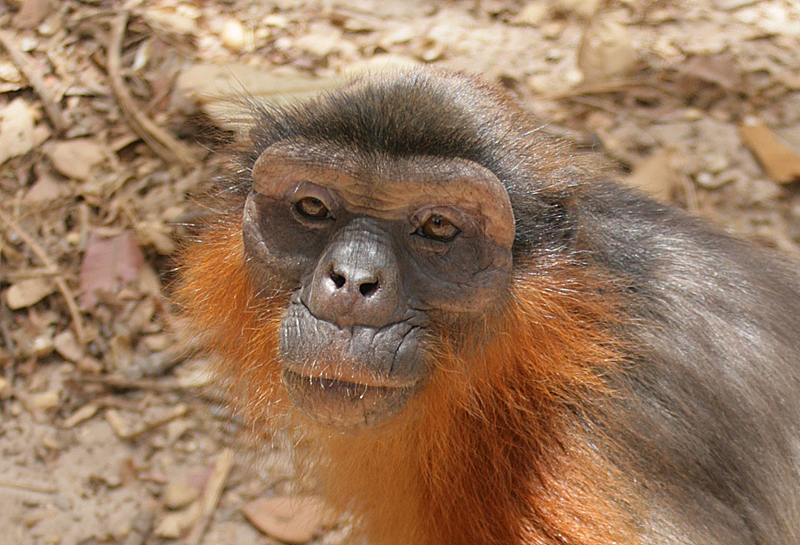 Sadly, due to over hunting by man and loss of habitat, the Western Red Colobus is now an endangered species. They are a member of the group of primates called Old World monkeys and as such have non-prehensile tails (that can’t be used to cling onto branches in the way New World monkeys use their tails). They are mainly active during the day and more often than not seen in the trees so I was rather surprised to see this colourful chap (below) sitting on the ground in Bijilo Forest, back in 2008. I also saw another one way up in the trees, thanks to the eagle eyes of my guide. On a more recent visit to Bijilo Forest I was sad not to see a single one. 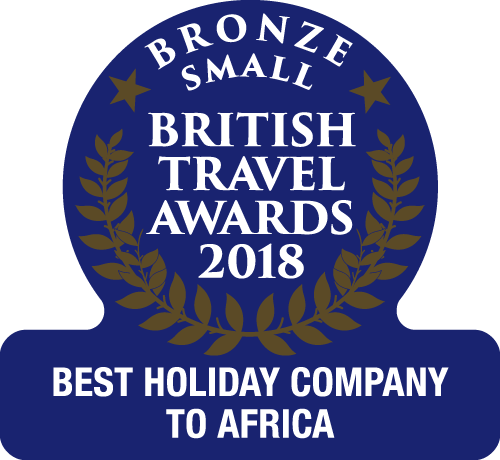 I have read that this is due to visitors feeding the green vervet monkeys with peanuts, allowing their numbers to rise in this area and squeezing the red colobus out. As wild animals, no monkeys should be feed like this as, it acclimatises them to human contact, encouraging them to see us as a food source. Plus the little plastic bags that the peanuts are sold in are often discarded on the forest floor. If you visit Bijilo Forest, also known as Bijilo Monkey Park, enjoy watching and photographing the monkeys you see there but please don’t touch them and please don’t feed them. 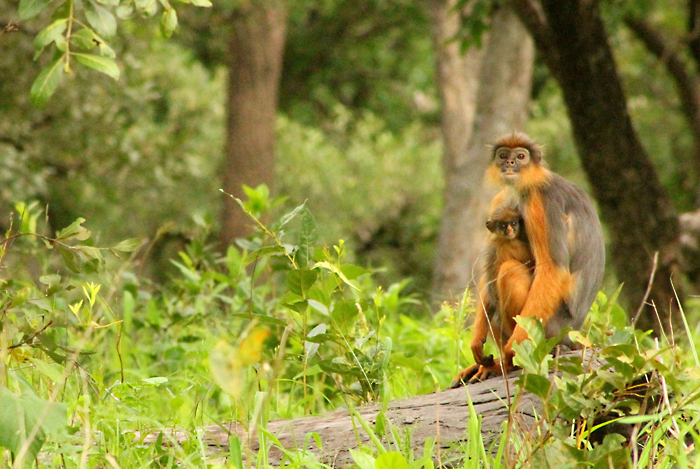 Read more about Western Red Colobus Monkeys by the Rainforest Alliance and the IUCN Red List of Threatened Species.